Description Look at this 2014 Dodge Charger SXT. Its Automatic transmission and Regular Unleaded V-6 3.6 L/220 engine will keep you going. 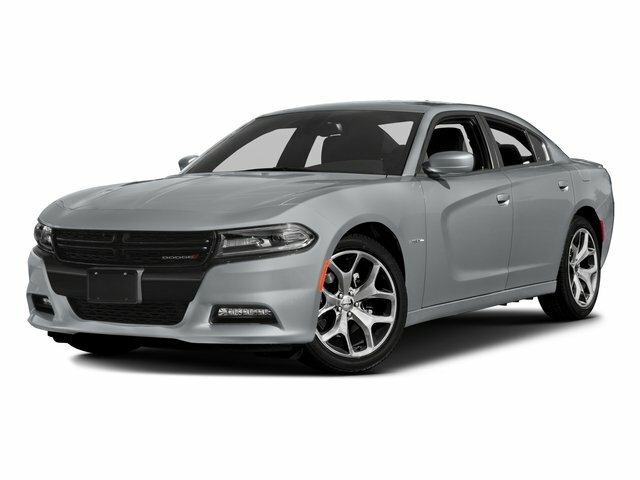 This Dodge Charger features the following options: WHEELS: 18" X 7.5" ALUMINUM -inc: Tires: P235/55R18 BSW AS Performance, Rear Stabilizer Bar, Compact Spare Tire, TRANSMISSION: 8-SPEED AUTOMATIC (845RE) (STD), TIRES: P235/55R18 BSW AS PERFORMANCE, QUICK ORDER PACKAGE 28H SXT -inc: Engine: 3.6L V6 24V VVT, Transmission: 8-Speed Automatic (845RE), SXT Badge, MANUFACTURER'S STATEMENT OF ORIGIN, ENGINE: 3.6L V6 24V VVT (STD), BRIGHT WHITE CLEARCOAT, and BLACK, BASE CLOTH SEATS. See it for yourself at Cutter Chrysler Jeep Dodge Pearl City, 905 Kamehameha Hwy, Pearl City, HI 96782.